Faithful Injection Mold Maker for Multi-cavity, Unscrewing, Metal Inserted or Two Shot Parts. 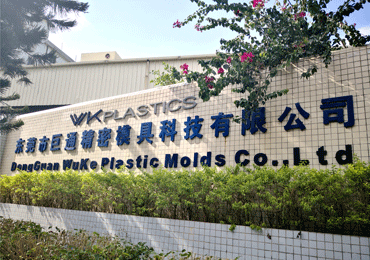 WK Precision Plastic Injection Mold Co., Ltd was set up in 2000 to design and make precision plastic injection molds with high cavitation, threads, metal inserts or double shot, especially in the scope of automotive interior trims, office appliances, connectors and precision plastic gears. Over more than ten years endeavor, it has successfully developed from a small tooling shop to a middle sized company with tool manufacturing, injection molding technology, equipment and skilled staff well merged together. With "customer first, quality foremost, continual improvement and non-stop innovation" as our motto, all staff members of WK Plastics have been making constant tireless effort to meet customer expectations. Our success story lies in a deep understanding of technology and of customers specifications, high quality awareness and the desire to never stand still. WKPLASTICS turns your imagination into reality by supplying high quality Injection Molds. If customers have no injection machine or time to inject the parts, WKPLASTICS can help mold these parts and deliver them by air or sea freight. 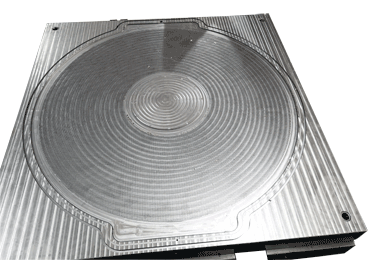 Quality is ensured according to DIN EN ISO 9001 / 14001. PPAP	=	Production Part Approval Process. 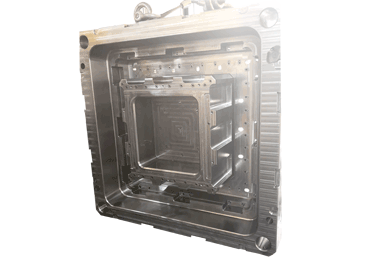 We are specialized in making workable auto interior mold, home product mold, two shot mold, metal inserted mold and molds for office appliance, transportation industry, electrical sector, etc, with DME or Hasco standard and superior mold components, and injection molded parts. Equipment is the assurance for precision and quality. We are advantaged not only for our experienced designers but our branded equipment from Charmilles, Sodick, Mikron, Fanuc, TopEdm and experienced mold shop leaders. 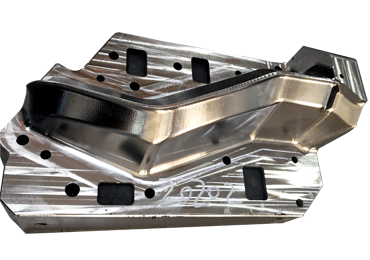 We specialize in making workable auto interior mold, home product mold, two shot mold, metal inserted mold and molds for office appliance, transportation industry, electrical sector, etc, with DME or Hasco standard and superior mold components, and injection molded parts. 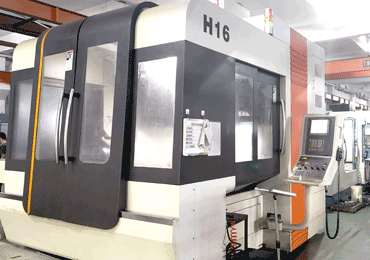 We are specialized in making workable high cavitation mold, unscrewing mold, precision helical gear mold, car interior trims mold, two shot mold, metal inserted mold with DME or Hasco standard and related superior mold components, and injection molding. 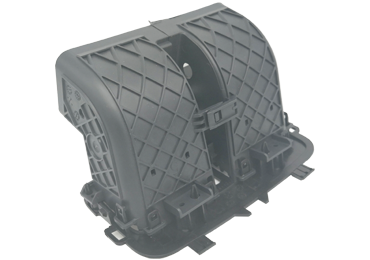 WKPLASTCIS is strong at making high quality car interior trim mold, molds for car light, car decoration light, oil tank cover, AC grilles, central controller panel, bumper, etc. Most of them are exported to Germany and USA. DME or Hasco standard are well tailor-made. WK Plastics is able to fabricate precision mold components for customers exiting molds such as ejector pins, ejector sleeves, core inserts, cavity inserts, slider guide rails, slider inserts, slider pins, partial core or cavity parts, locator rings, sprue bushes, sprue lock pins, push plate guiders or stop pins based on clients part drawings or specifications. DME, Hasco or nonstandard mold parts are bespoke here. High precision, prompt lead time and competitive FEDEX or DHL shipping fee are guaranteed. There are also many other plastic components we made for our customers like bicycle sports bag components, cosmetic parts, pipe joints, medical parts, transparent products; they take a small portion of our main sales amount. WK plastics built one clean room in 2008 which is focused on producing medical parts; we are confident in exploring more market in the field.